You know how some things work for other people and don't work for you? Maybe it's spicy food? Or being a night owl? Take this fun little quiz and we will email you some insights and recipes for your dosha. 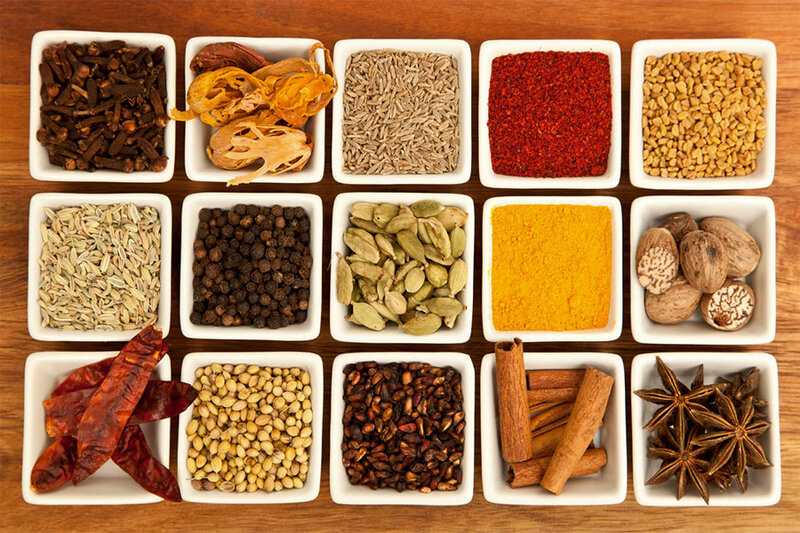 Ayurveda is about using food, herbs, and lifestyle techniques to enhance well-being and resolve health issues. It's been practiced for over five thousand years!